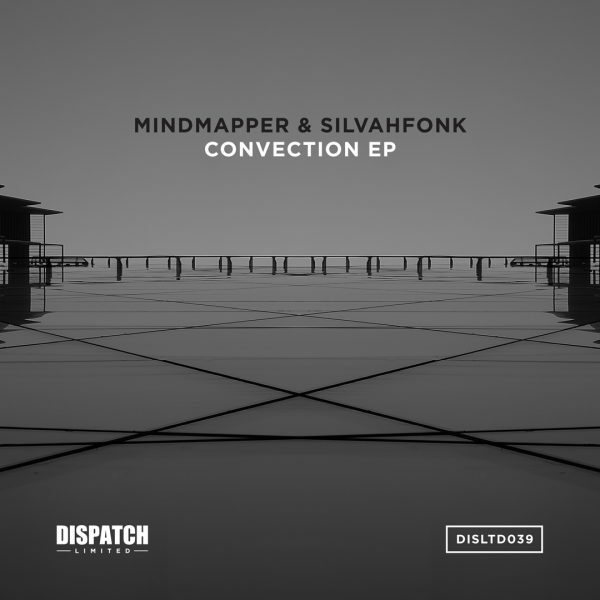 Marking their debut with a superb four track release, Dutch producers Mindmapper & Silvahfonk present the ‘Convection EP’. 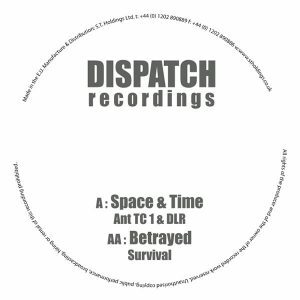 With a history of quality output, the duo bring pure tantalising energy to Dispatch LTD, with razor sharp breaks and fine tuned mechanical glitches. 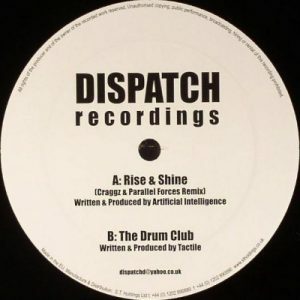 Infallible drum work is backed up by technical whirrs, teasing and battling to break out, but always magnetising towards the groove, whatever the outcome. 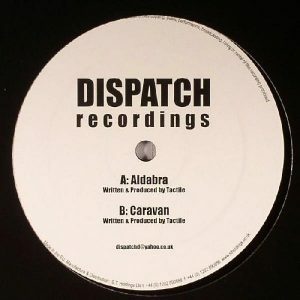 We proudly welcome Mindmapper & Silvahfonk with an impressive first release on the label.